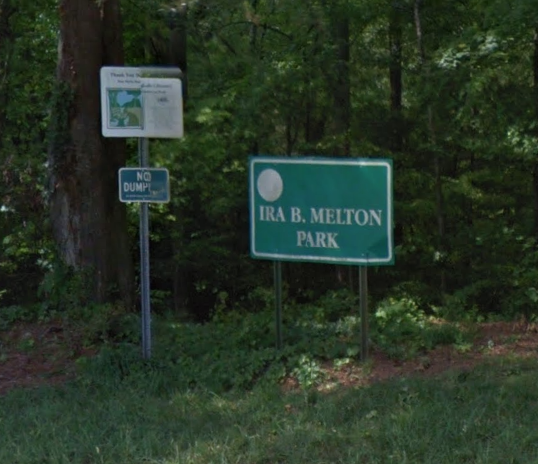 There is a workday at Melton Park (Desmond across from Park Lane) on Sunday, May 4, from 9:30am - 12:00pm. Help is welcome to maintain the loop trail. There's always trash to pick up and evil privet to remove, and wood chips to be spread to keep the trail tidy and dry. There are also a few plants that need to be planted. Please bring your own gloves and drinking water, and a wheelbarrow if you've got one.